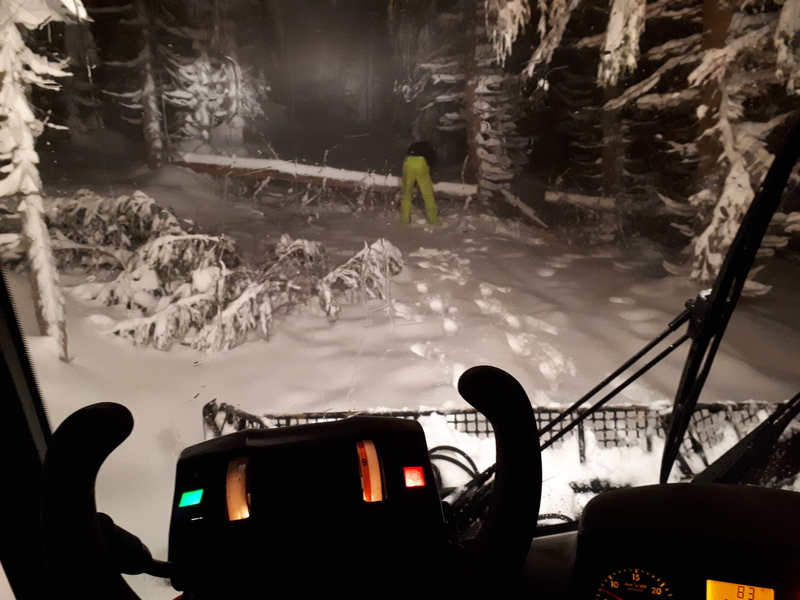 Sledge slide track temporarilly closed – danger of falling trees. Quite a lot of fresh snow caused falling of trees in the forest where the sledge slide track is. For next few days the track will be temporarily closed. Possible opening 25.12. 2018.